RIT Women's Club Hockey is an ACHA Division II Women's Club Hockey team playing in College Hockey East. We practice twice weekly and play teams ranging from SUNY Geneseo to the University of Pittsburgh. We are dedicated to providing our Tigers with an opportunity to play women’s hockey at a competitive level. As a club, we promote leadership, campus spirit, and women in sport. Join our Tigers on the ice! Women's club soccer team that competes in a regional conference against other universities. Competitive women's volleyball team that competes in state-wide NWVCL league tournaments and the NCVF National Championships. RIT Women's Rugby Club is a competitive club sport that practice and plays over both the fall and spring semester. Fall semester is the competitive season where sanctioned games through the Upstate New York Collegiate Rugby Conference are played for standings and rankings. Spring semester is tournament season where the team travels and registers in tournaments hosted around NY and even out of state. Throughout both semesters, the club participates on campus as well as off campus in many activities. This includes but is not limited to fundraisers, volunteer work, and school hosted events such as 5k's, career fair volunteering, and club fairs. We are a very active club both on campus and out in the Rochester community. 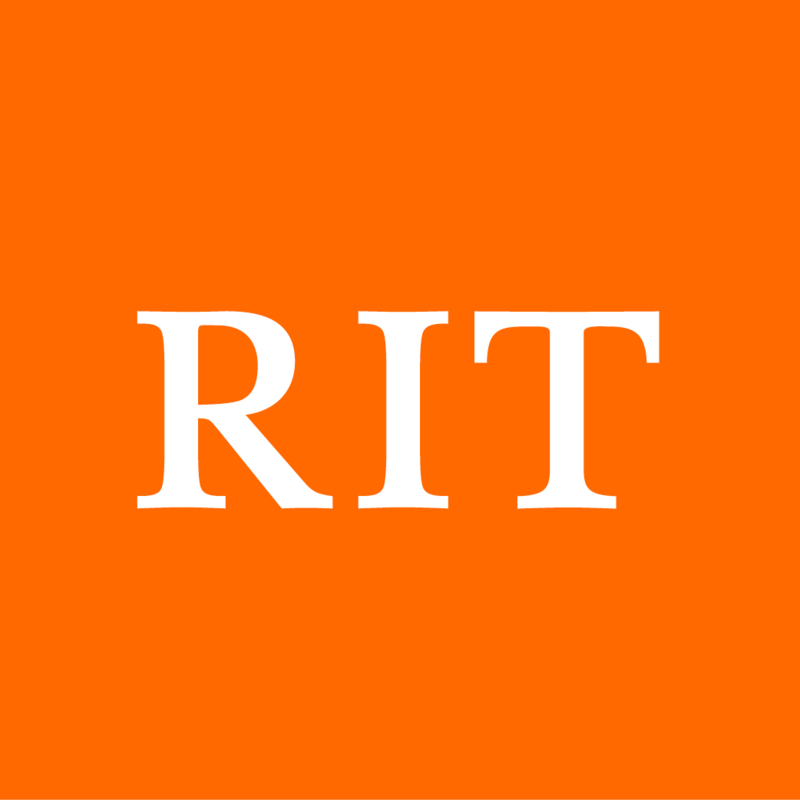 RIT's Women's Ultimate Frisbee team is a great place to learn and play Ultimate Frisbee, get in shape, and have fun. We compete in both co-ed and women's tournaments year-round against other colleges in New York. You can join the team at any time, and all skill levels are welcome. We're happy to teach! Interested? Email us at ritwomensultimate@rit.edu.